Greetings to all my Naturalistas! So for most of the year, I have been rocking my LM Tresses Hair. But I finally decided it was time to let me curls shine. I always get questions about what product I use on my hair. Well today I am going to share. I purchased all of these products at Target. That’s where I get most of my hair product- mainly because I am a REDcard holder so I enjoy the 5% off every purchase. Also- I get $3 0ff coupons from the beauty box each month, that I can use on some of these brands/ products. 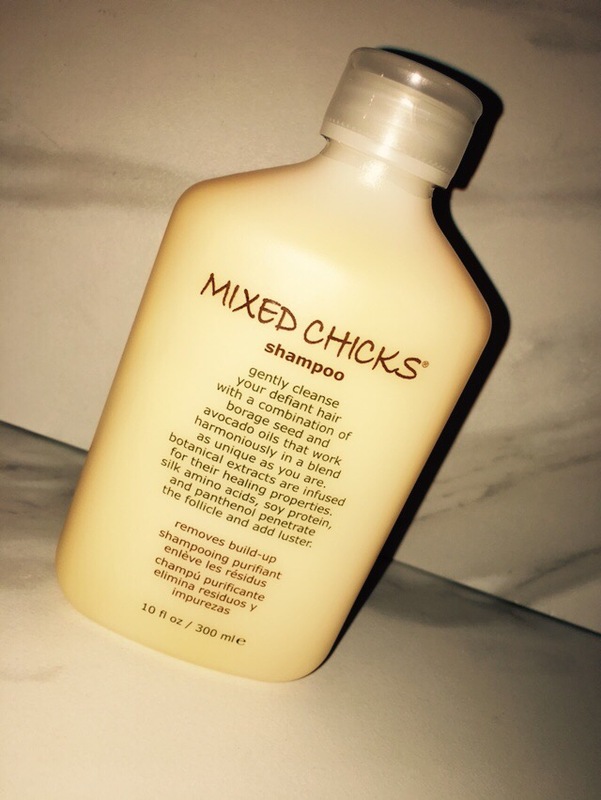 This is a first time purchase and use of Mixed Chicks Shampoo. I’ve watched a few natural beauty bloggers review it on there blogs and vlogs. I have washed my hair using this shampoo twice and I like it. I use this Dry Co -Wash in between hair wash days. Every night (or every other night) I lightly wet my hair and 2-string twist it for the next day. That process requires using oils and curl creams. So by day four or five they is a lot of product in my hair. 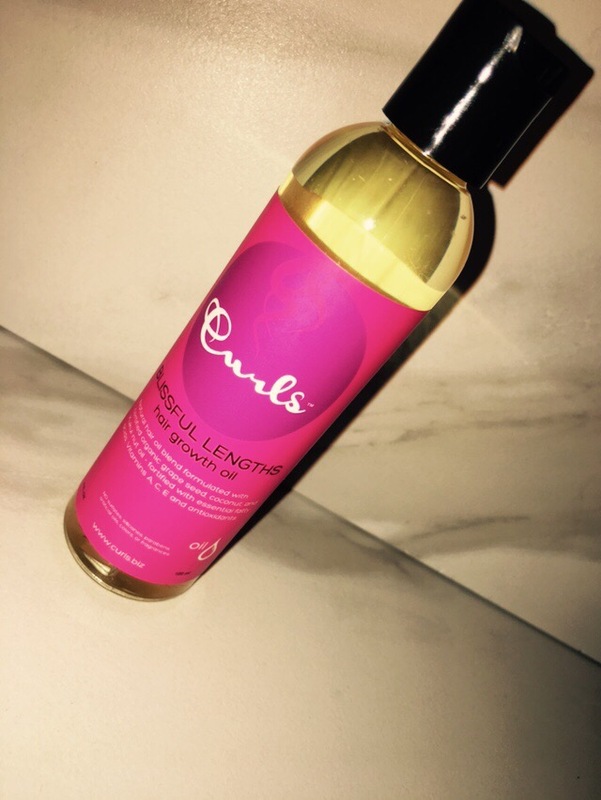 This product does a great job absorbing all the excess oil. It leaves my hair looking refreshed and curls looking fresh as wash day. This is my favorite. 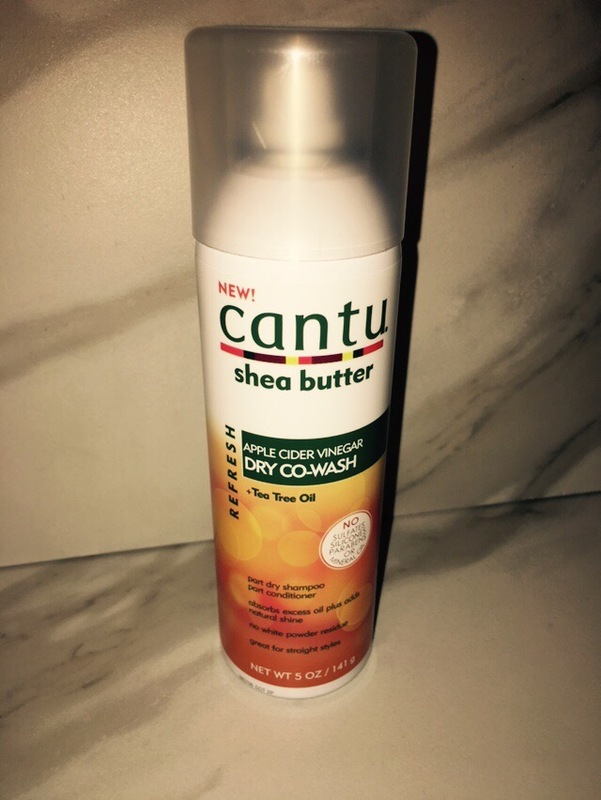 I use this every morning when I untwist my hair and every night when I retwist my hair. This is a naturalistas best friend. The key to poppin’ curls is a good deep conditioner. 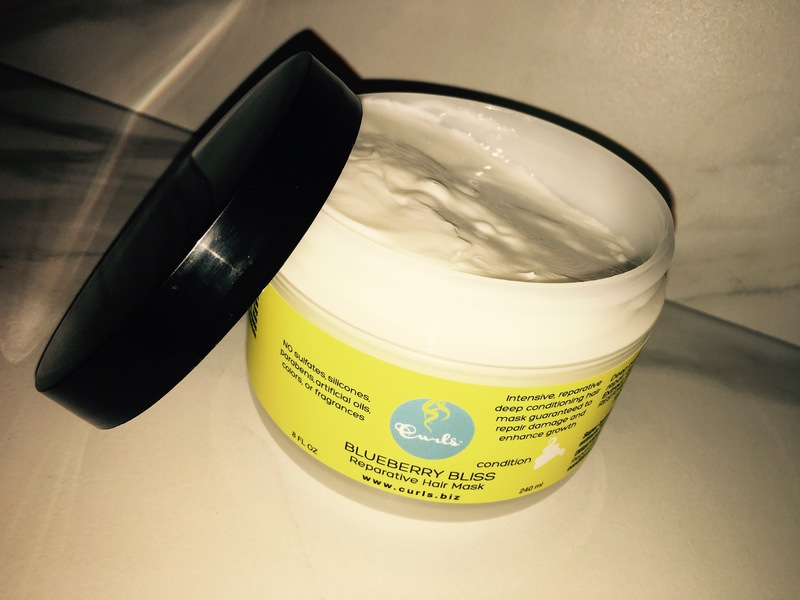 This reparative hair mask has been a great product to help recover my “leave-out” areas. After every wash I use this to deep condition my hair for 1 to 3 hours. This is the only product of this line I actually like. 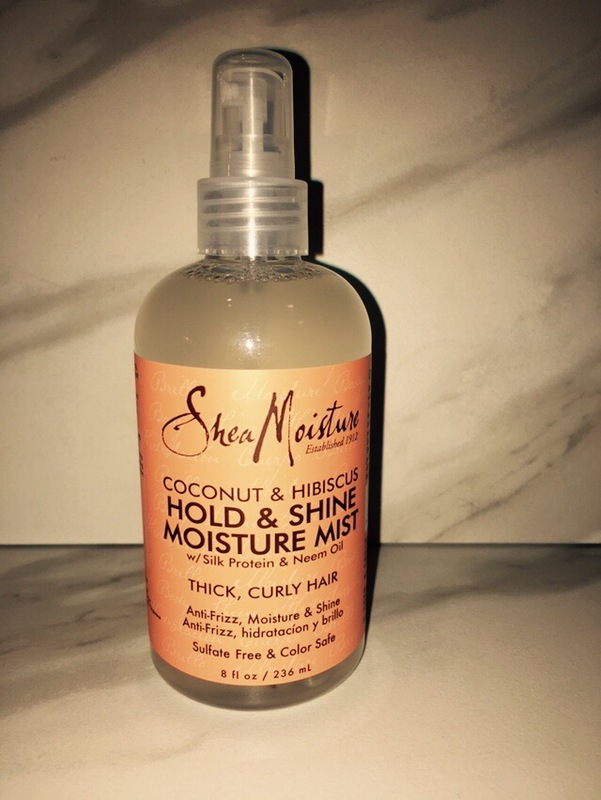 My experience with Shea Moisture product has never worked out in my favor. I find the products to be too heavy or greasy for my hair. But this mist for hold and shine is just right for my daily twist and retwist. 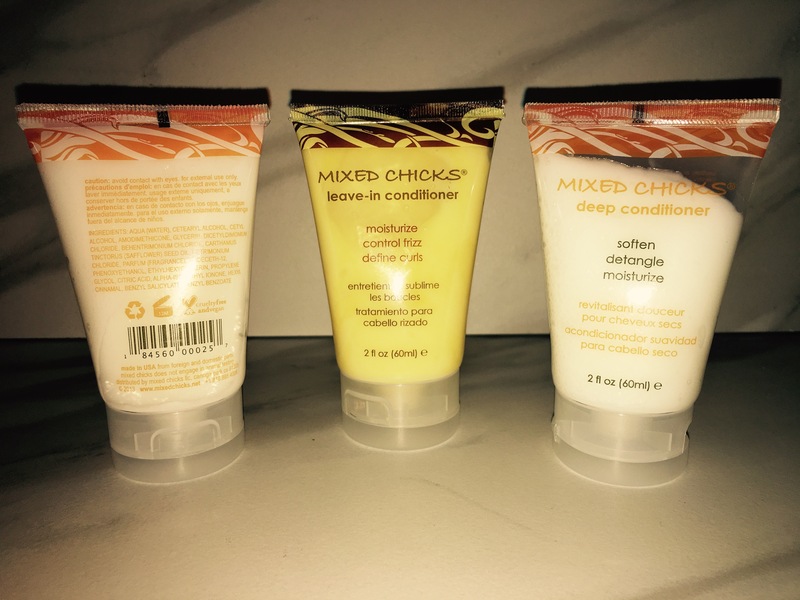 I purchased the travel sized of the conditioner because I wanted to see how it made my hair feel after the wash process and how easy it would be to style and hold curls. I only used half of the travel size tube for one wash after washing out the deep conditioner. But I used all of the deep conditioner product- just because. After using both products my curls felt fluffier and looker bigger. Are you natural? 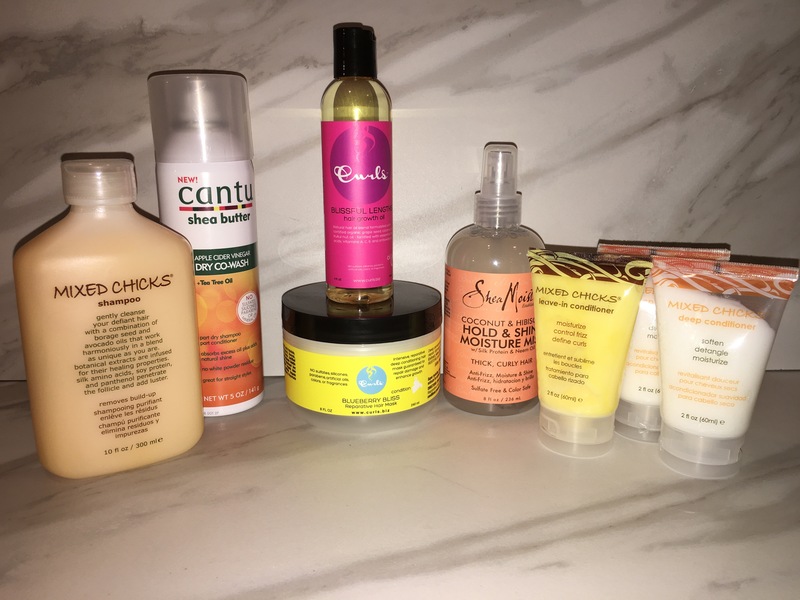 What products do you use or recommend? I love my natural hair !!! But let me tell you about LM Tresses and my stylist Latisa Monae. Latisa Monae can slay your natural hair into silk press and flawless bundles. I have purchased and installed 16-18-20 Body Wave bundles and 3 14 inch Itlian Wavy bundles by LM Tresses. 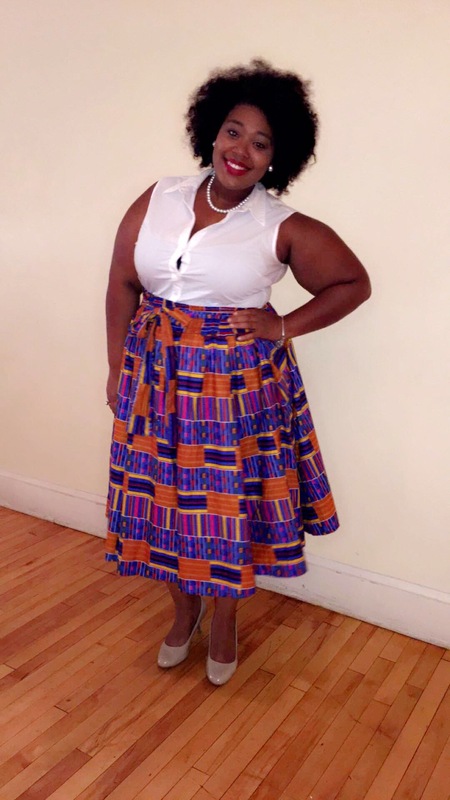 Latisa Monae is professional and you are sure to be satisifed by her hair and her services. I love the curls brand. Try their products if you don’t already. A little bit goes a long way, plus the product smells really good. How cute. Thanks for sharing my post and you you’re welcome lol….